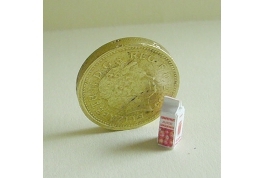 Welcome to our dolls house miniature pub section. 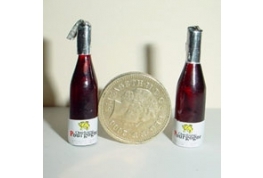 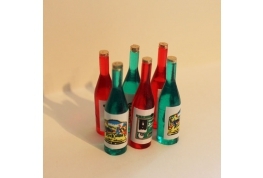 You will find a vast range of pub related goodies to furnish your miniature pub from spirit bottles to advertising posters. 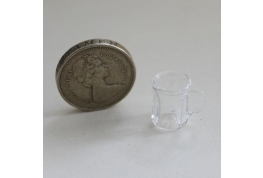 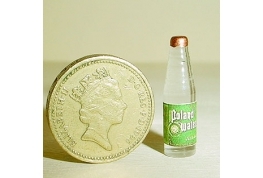 12th Scale Glass Tankard For Miniature Dollhouse Pub. 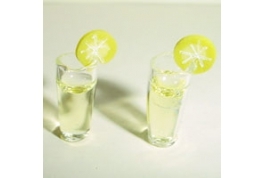 Pair Of Cocktail Glasses Filled With A Slice Of Lemon, Ideal FOr Miniature Pub Settings. 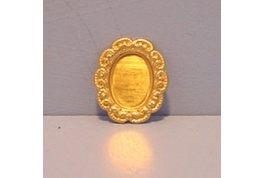 Brass Ashtray For Dollhouse 12th Scale. 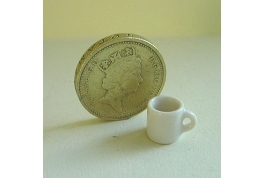 A Realistic Ashtray Ideal For Miniature Pubs. 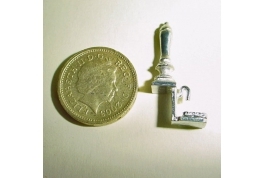 Excellent quality Brass Bar Sign, will add that finishing touch to your miniature pub. 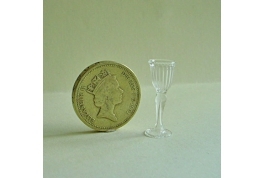 Budget wine glass, ideal for miniature pubs or table settings. 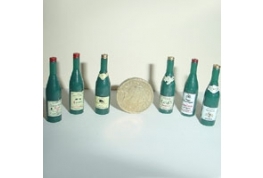 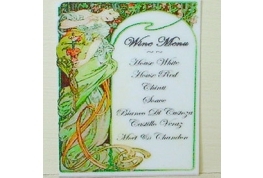 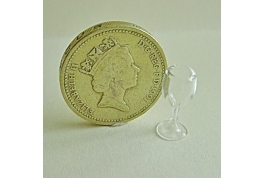 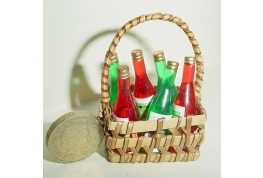 12th Scale Wine Glass For Dollhouse Pub, Card Craft Or Cake Decoration. 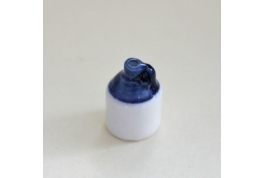 12th Scale China Flagon Blue And White. 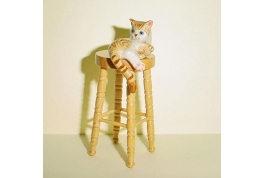 A Delightful Bar Accessory. 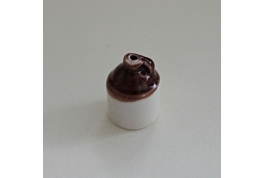 12th Scale China Flagon Brown And White. 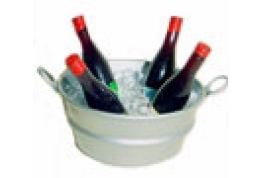 A Delightful Bar Accessory. 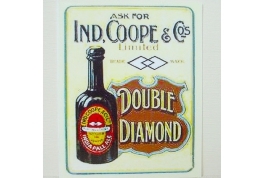 12th Scale Double Diamond Counter Top Card Advertising Sign. 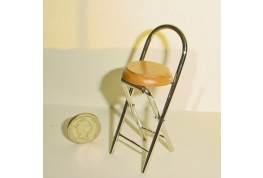 A Superb Miniature Pub Accessory. 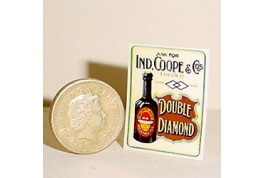 12th Scale Double Diamond Card Pub Sign. 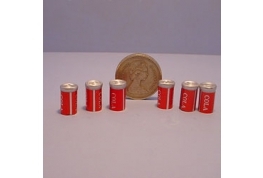 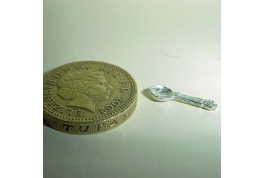 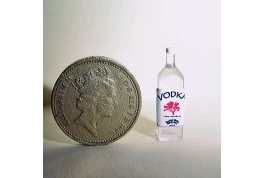 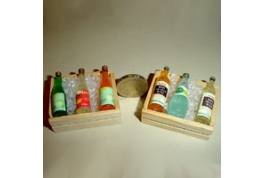 Will Give Your Miniature Pub That Realistic Effect. 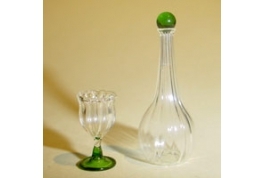 British Made 12th Scale Brandy Glass. 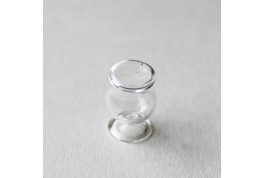 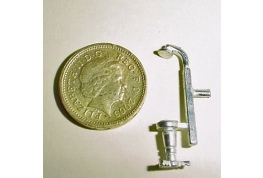 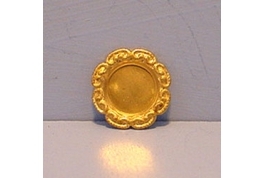 Fancy 10mm Brass Setting, Ideal For Dolls House Ash Trays, Card Craft And Jewellery Projects. 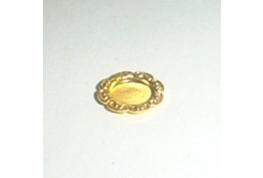 Fancy Oval Brass Setting, Ideal For Dolls House Ash Trays, Card Craft And Jewellery Projects. 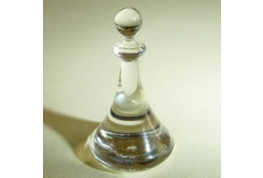 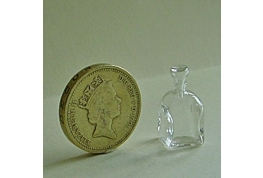 12th scale Square Glass Decanter Made Of A FIne Glass. 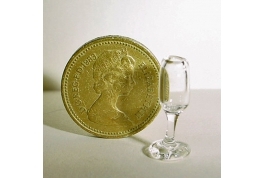 12th Scale Fine Detailed Wine Glass With A Ribbed Effect Finish. 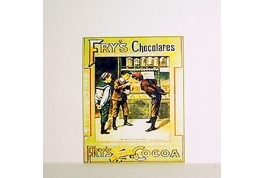 12th Scale Fry's Chocolate Advertising Sign. 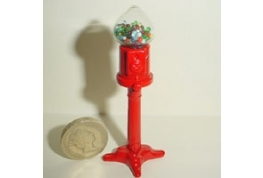 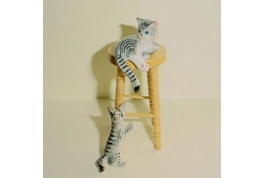 Ideal Miniature Shop Accessory. 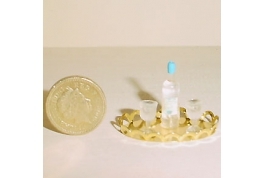 12th Scale Brass Tray With Gin Bottle And 2 Drinking Glasses.